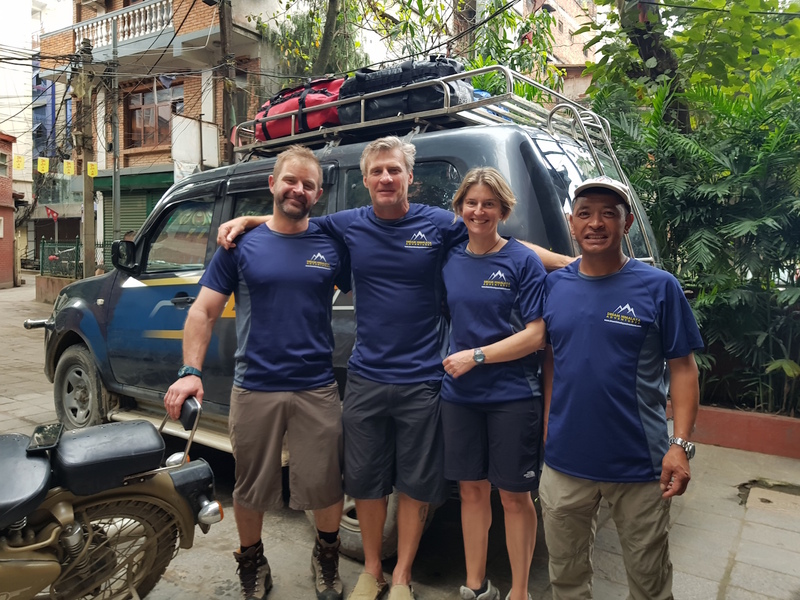 Dream Himalaya Adventures Aichyn Peak (6,053m) expedition team flew to Nepalgung today, tomorrow fly to Simikot and real adventures begins from there. Best wishes to the team. 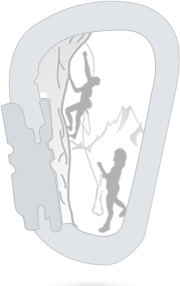 The consists of 3 Alpinists climbers from New Zealand, Paul Hersey, Shelley Hersey and Tom Stuart. Its about 4 weeks expedition to far west Nepal.